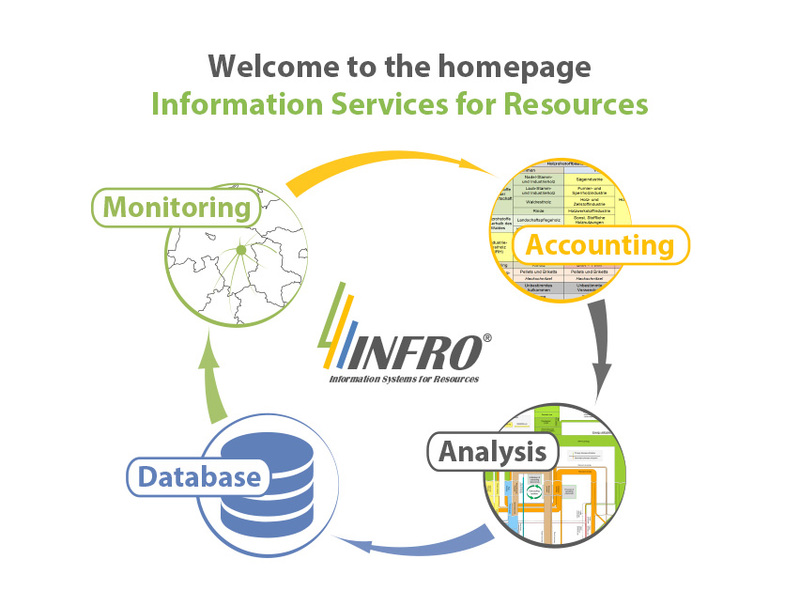 INFRO – Information services for Resources has been a consulting firm since 1990, with customers from politics, industry as well as different federations. 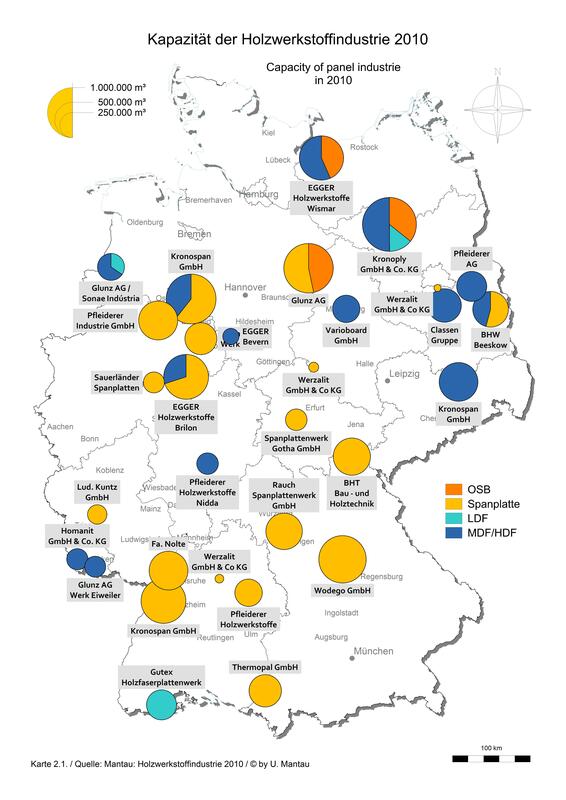 Our main field of work has been research for the wood-related markets regarding resources and end-user markets(construction, furniture, packaging) and new bio-based products . Our specialities are projections and assessments, analysing potentials, regional market research and marketing studies. 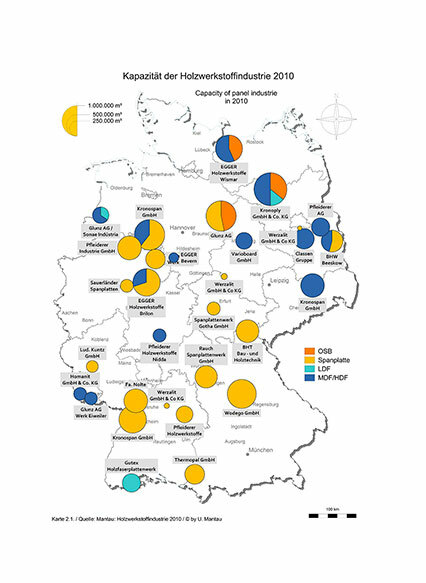 One of the central elements of INFRO´s activities are commissioned studies on raw material availability and it´s usage.The studies on Germany have come to serve as role models for the rest of Europe. 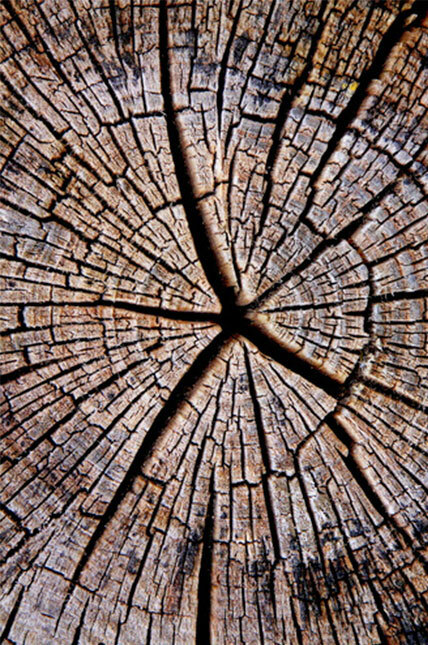 As INFRO monitors various kinds of wooden raw materials, there has been knowledge acquired within all the different wood resource sectors. There are ongoing studies focusing on our main topics such as the monitoring of the wood industry, market analysis and market studies, balancing of resources and material flow analysis, resource economics and valuation. 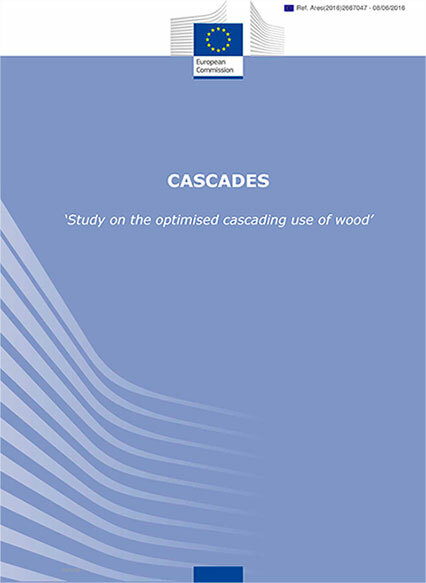 Within this context, there has been created a methodology to give an overall balance, which has so far Europe-wide been applied to the wood industry sector. Due to the long-standing research work, good connections to several different national and international research institutions, federations and organisations have been established. 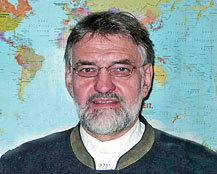 Udo Mantau has been a Professor of forest economics at the University of Hamburg´s Wood Science and Technology Centre since 1991. 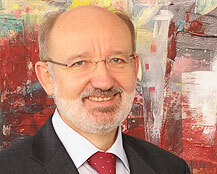 Inbetween the years of 1983 and 1990 he worked within the private sector as the head of the market research department of Heinze GmbH, a provider of marketing services for the building sector, subsidiary of the Bertelsmann AG. 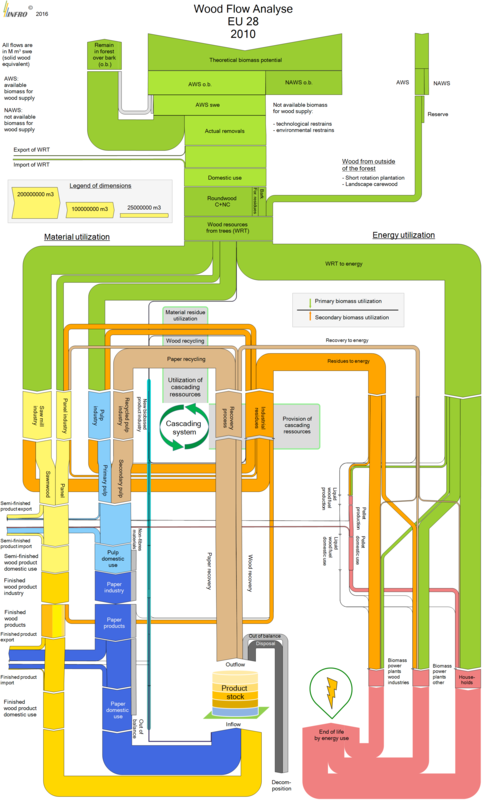 Mantau has directed the EUwood-project, which has also made quite an impact on the European Forest Sector Outlook Study (EFSOS II). 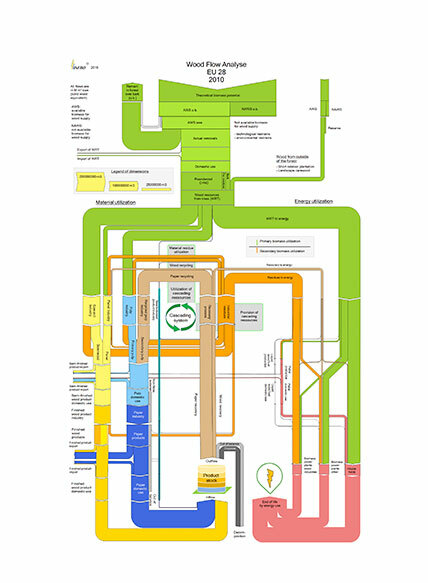 His recent Wood-Flow-Analysis, which gives a complete overview, from the Forests, the different steps of processing, the energetic usage to the flows of recycling was used as the basis for the EU-project “Cascade” in the year of 2016. From 2018, Mantau will continue his research work with INFRO in a new location in the Harburger Channel (TUTECH). 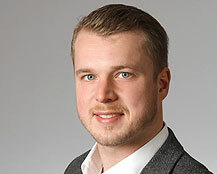 Christian Blankeis a research assistant and is currently writing his PhD on a possibility to enhance the currant analytical tools and make the material flow analysis model more dynamic. He has a Bachelors as well as a Masters degree in Wood Science and Technology. 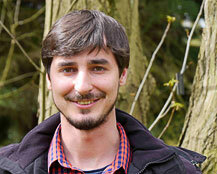 Przemko Döringis a research assistant at the Wood Science and Technology Centre and is currently working on his PhD. He has a diploma in Wood Science and Technology. He is our consultant regarding IT-related questions and statistical analysis. He supervises the raw-material project (Rohstoffmonitoring). Dirk A. Hilleris a construction biologist and is actively working within the building sector. He fields of consultations are of construction related nature, the calculation of technical parameters , the documentation of buildings and last but not least related to biological aspects of building.